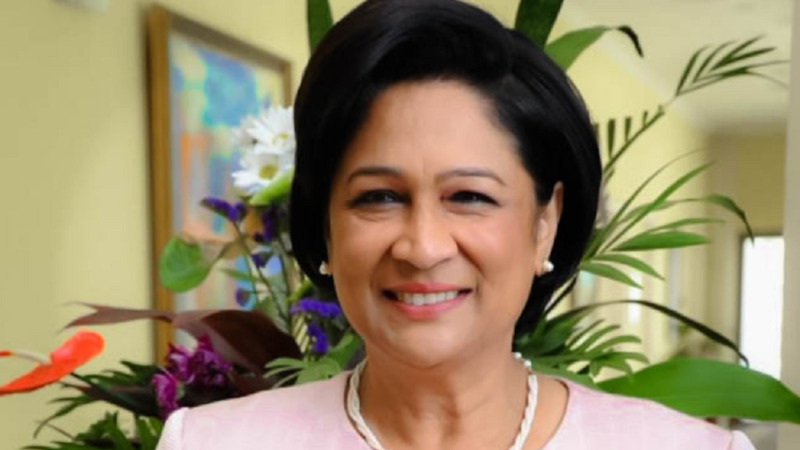 Petrotrin has filed an urgent appeal against the ruling of Industrial Court President Deborah Thomas Felix, who ordered the state-owned company to cease and desist from terminating staff and/or offering voluntary separation packages (VSEP) until the completion of the matter brought against them by the Oil Field Workers Trade Union (OWTU). 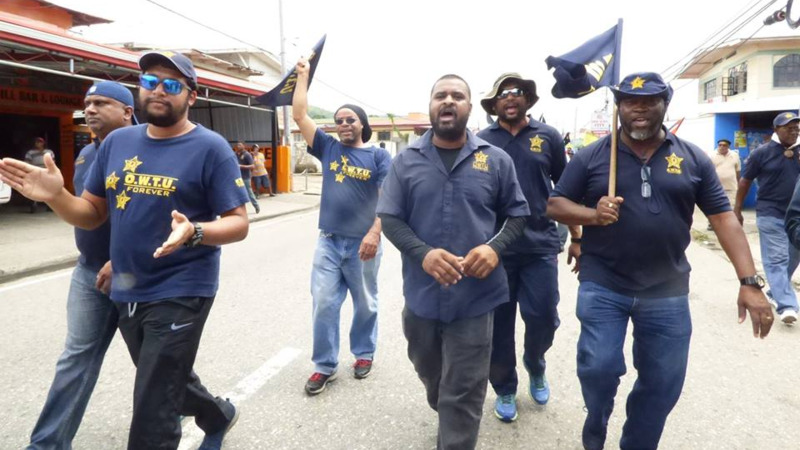 The union brought a legal challenge against Petrotrin following Government’s decision to close down the refinery and send home 4700 workers. In its appeal filed on October 9, one day after the Industrial Court Ruling, attorneys representing Petrotrion challenged 15 issues including that the Industrial Court erred in granting injunctive relief when it had no jurisdiction to do so in an industrial relations complaint and/or a matter that is criminal in nature. 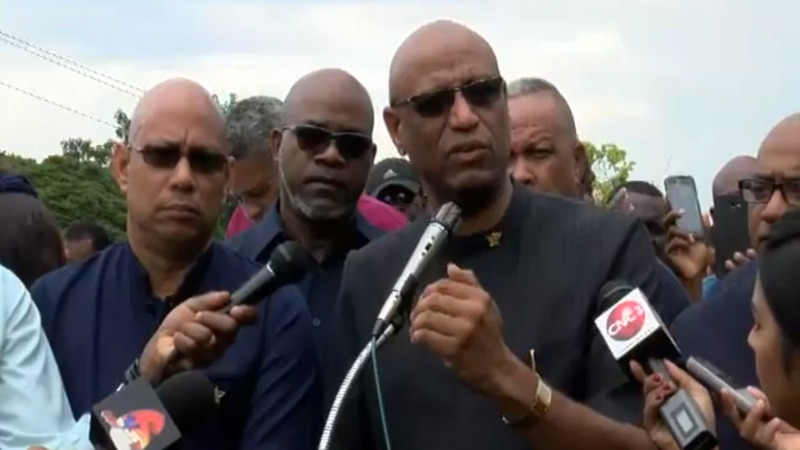 As such, Petrotrin’s attorneys are seeking an order to quash and/or set aside the judgment or order with each party to bear its cost of the appeal. A date has not yet been provided for the matter to be heard. 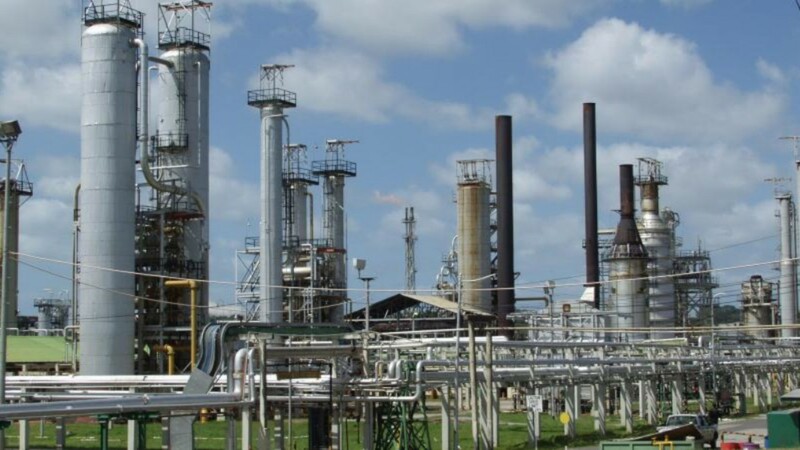 However, Petrotrin's attorneys are expected to ask the Appeal Court to stay the injunction pending the outcome of the appeal, a request which was previously denied by the Industrial Court. If this does not occur, the injunction will stand pend­ing the trial brought against the company by the OWTU, on allegations of an in­dus­tri­al re­la­tions of­fence com­mit­ted by Petrotrin in its on­go­ing move to close its op­er­a­tions. Last Friday, termination letters were issued to workers however, these were nullified with the Industrial Court's ruling.